Ever since I was little I have had a passion for taking photographs. I even took a photography class in junior high where I learned how to develop photos from film in a darkroom. Those were the days! Printing pictures today is so much easier! 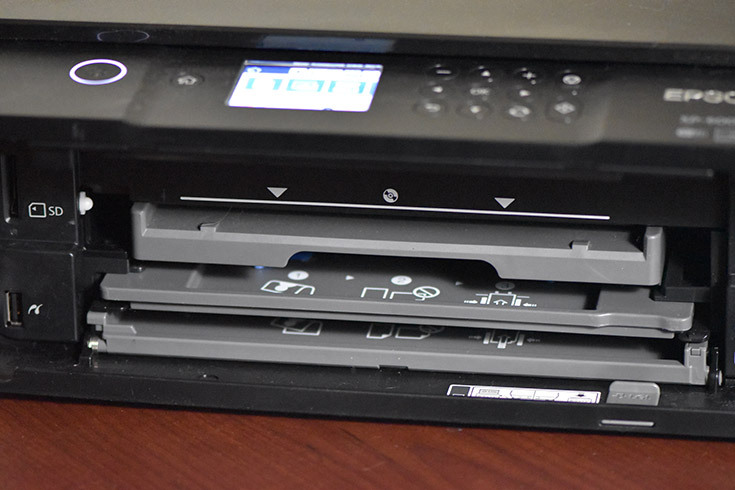 With my new Epson Expression Premium XP-6000 I can print 4″ x 6″ photos in as fast as 15 seconds! 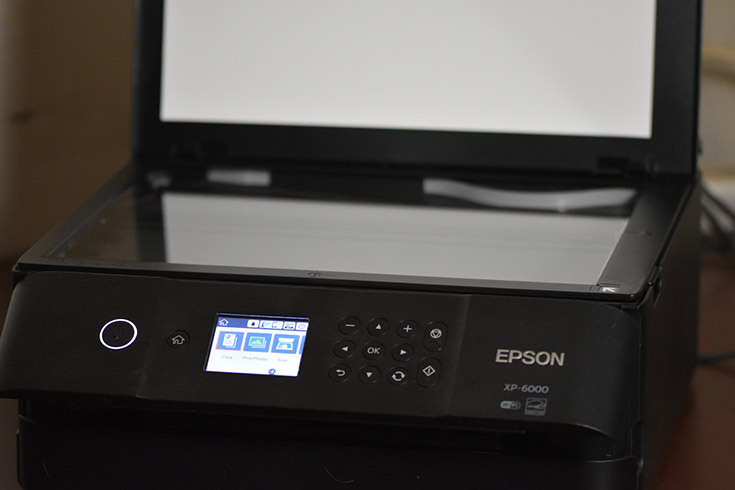 The Epson XP-6000 is a wireless small all-in-one-printer that is AFFORDABLE and provides superior photo quality for those wanting something that can copy, scan and print documents, photos and more. This is perfect for those also in a small office or maybe a student in a dorm room. I have been using my Epson XP-6000 for the last month and it has came in handy for some many things. First I made homemade Valentines Day cards for my son’s class. Then I printed photo stickers for my daughter to share with her best friend at school. I have printed quite a few photos that I have put in frames and I also use it whenever I need to print out contracts/documents/ or homework stuff for the kids. 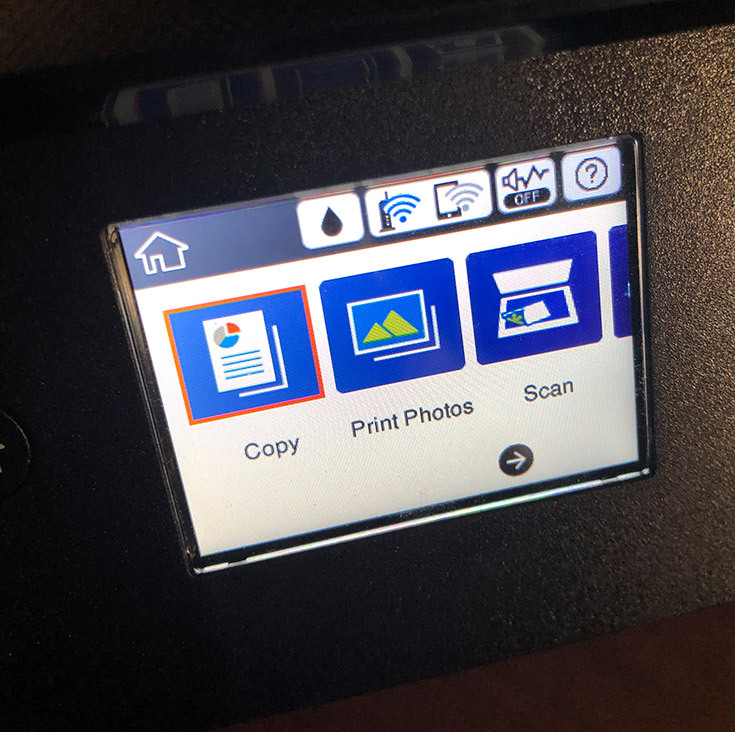 I am a fan of all-in-one-printers and I really like this one because it is SMALL and doesn’t take up much space on my desk. 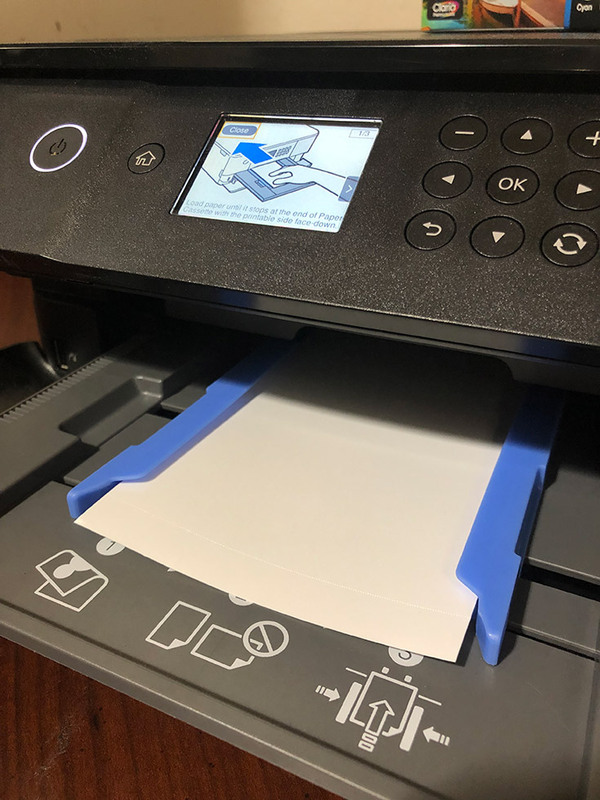 One thing that really comes in handy with this printer is it has two paper trays. The tray on top s designed for loading 4″ x 6″, 5″ x 7″ and A6 photo paper and other media. The bottom tray is where you put the your other size paper that has a guide that allows you to adjust it to the size of your paper up to 8.5″ x 11″. There is so much more that you can do with this printer. For instance you can print directly from a memory card and the printer will offer templates for calendars, lined paper, graph paper or stationary. Or you can create your own customized print design for your CD/DVDs. It gets even BETTER! There is also the Epson Creative Print App that allows you to access and print photos from Facebook or Instagram to the printer. With the app you can create photo collages directly from social media or your mobile device’s camera roll. You then can turn your favorite photos into custom cards and more!